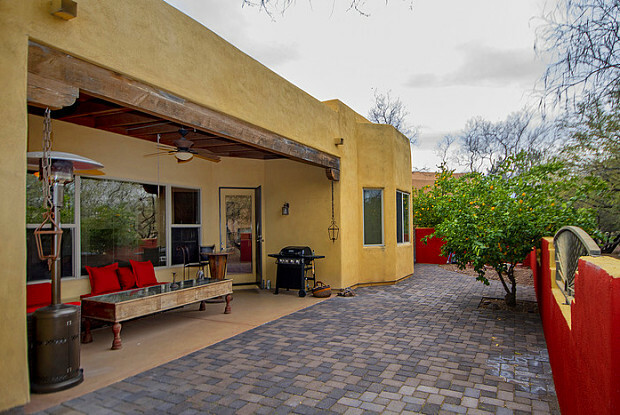 VACATION RENTAL FULLY FURNISHED SHORT TERM- This Stunning Southwest Style home is perfect for your next Tucson getaway. 3bedroom/2bathroom, sleeps 6 comfortably in beds. 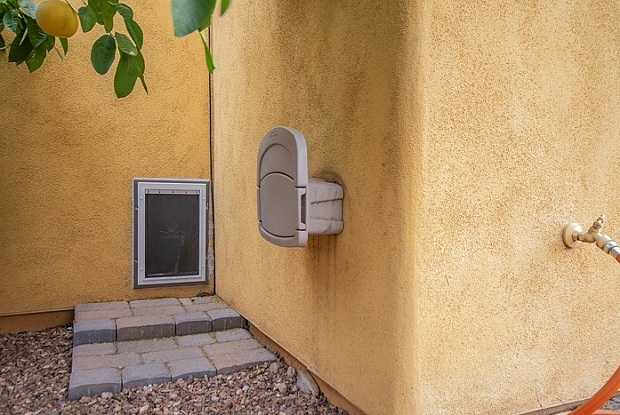 Spacious home has a ton to offer inside and outside surrounding areas. Kitchen is equipped with all your cooking essentials to have that perfect home cooked meal while watching your favorite show on the flat 55" TV. Or take the fun outside and enjoy grilling while watching Arizona's known best sunsets. During our chilly desert nights, take advantage of the indoor fireplace or outdoor heater to keep warm. 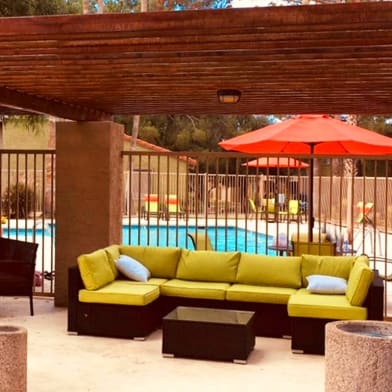 Or enjoy the well maintained neighborhoods own Heated Olympic Style Community Pool, Tennis Court, Soccer Field, Basketball Court, and Fitness Facility. There is also a Community Center available that you can rent separately. 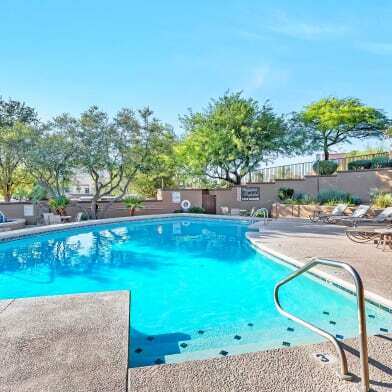 Whether you're in town to stroll through the neighborhood trails, explore museums downtown, or visit one of the scenic national parks around the city, this home-away-from-home is the perfect base for your Arizona escape! 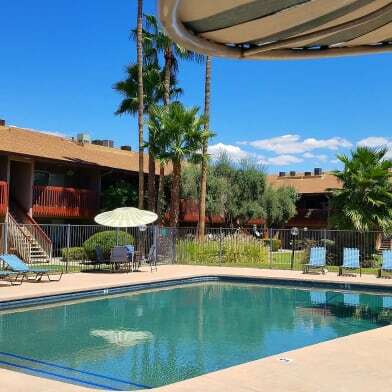 Please call Real Property Management Pinnacle for rates and availability 520-485-5100 or 602-775-5014. Contact us to schedule a showing. Have a question for 10647 East George Brookbank Place?